We look forward to you checking back from time to time to see how our website is progressing. 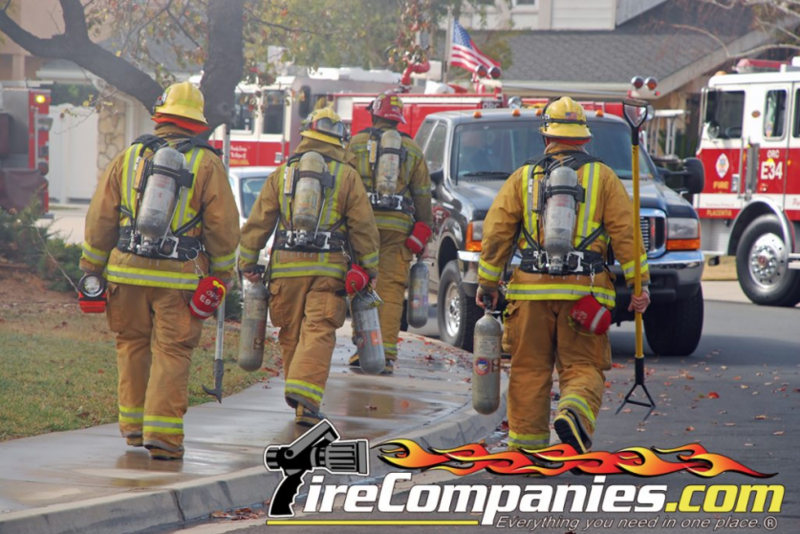 If you would like to contact us, please click on the “Contact Us” tab and we will get back to you as soon as possible. 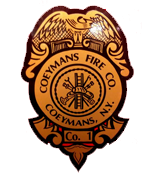 Thank you for all of your support of the Coeymans Fire Company over the years.